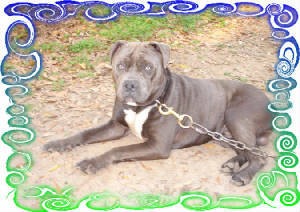 Monster, is a 3 year old blue, and white male. 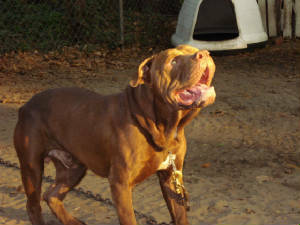 He is very sweet, and loving young man that enjoys playing with his family, and the other dogs on the yard. 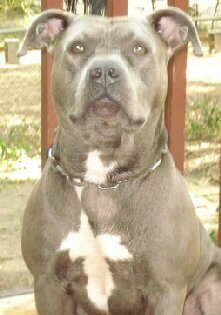 Monster, is UKC/ADBA registered.